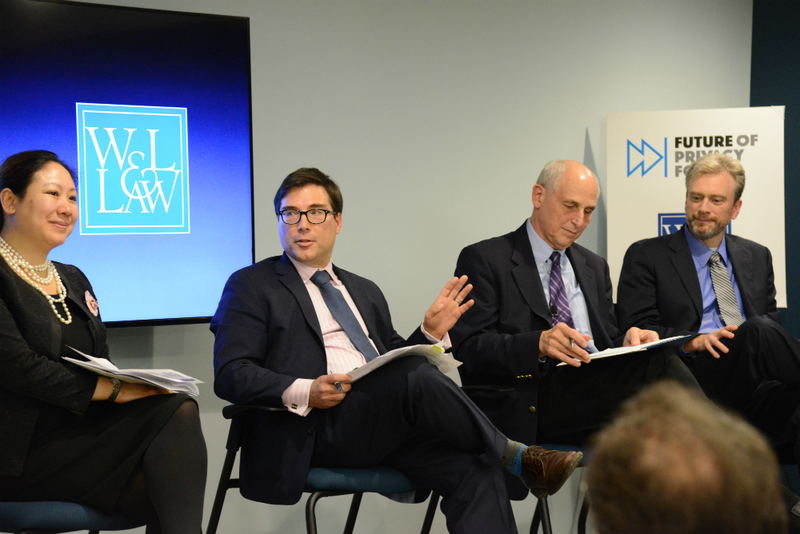 On November 5, the Future of Privacy Forum and Washington & Lee University School of Law co-hosted a panel on the Future of Section 5 of the FTC Act. The Federal Trade Commission Act permits the agency to bring civil enforcement actions under Section 5 against companies who engage in “unfair or deceptive trade practices.” Our panel of esteemed academics and professionals included David Vladeck (Professor of Law, Georgetown University Law Center), James Cooper (Director of Research and Policy, George Mason University School of Law, Law and Economics Center), Joshua Fairfield (Professor of Law, Washington & Lee University School of Law), and Margaret Hu (Assistant Professor of Law, Washington & Lee University School of Law). The panelists engaged in an hour of lively discussion about the nature of recent FTC rulings under this authority, and expectations for companies in the future. Much debated among the panelists was the issue of materiality, or the requirement under the FTC Act that unfair trade practices be “material” to consumers before the FTC can bring an enforcement action. Only days after the Supreme Court heard oral arguments in Spokeo, Inc. v. Robins—a case about whether a man was harmed by having false information published about him online—this topic of privacy-related harm was on everyone’s mind. The Schrems Safe Harbor case from the European Court of Justice was also mentioned as it might relate to determining harm in the future. 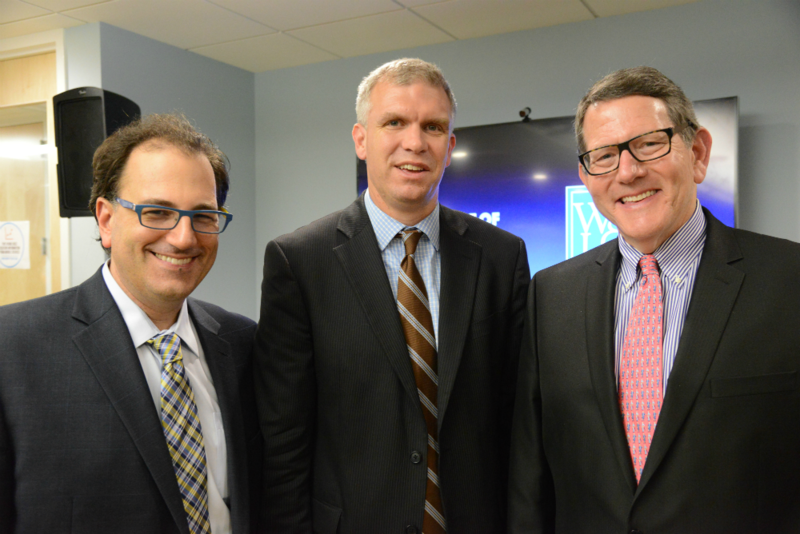 Following the panel, the Future of Privacy Forum was delighted to host an Open House Reception to welcome everyone to its new offices, and to celebrate its new partnership with Washington & Lee University School of Law. Thank you to everyone who joined, and we hope to see you again soon! Panelists (left to right): Professor Margaret Hu, James Cooper, Professor David Vladeck, and Professor Joshua Fairfield.